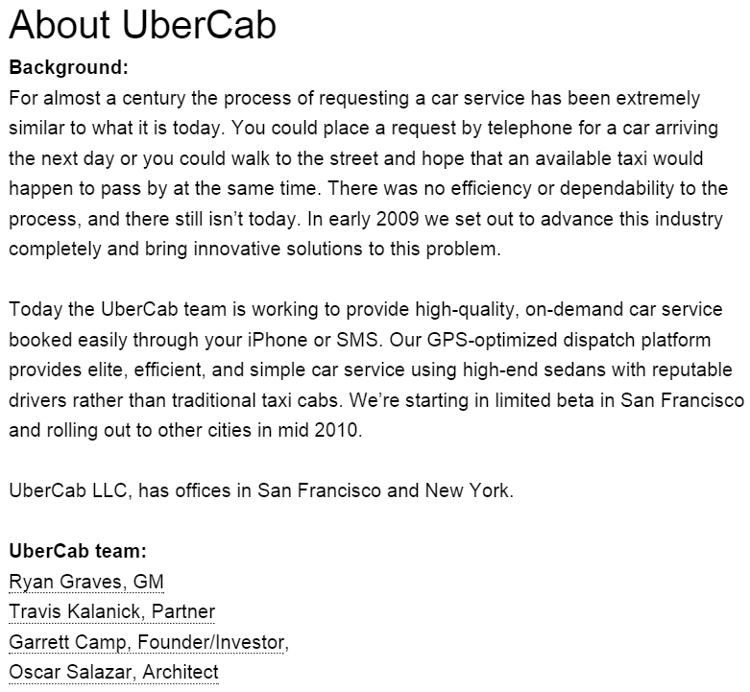 How a hatred for taxis & a good idea formed Uber, a company with an estimated valuation of over $120B. 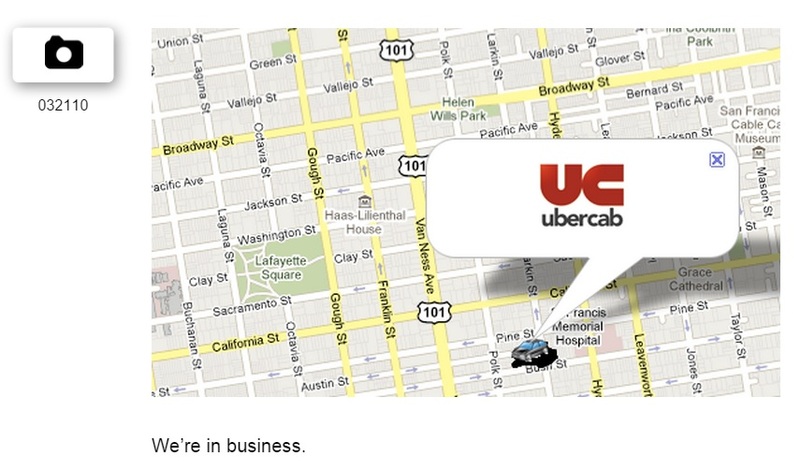 What is Uber? 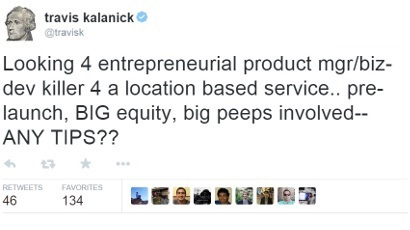 Travis Kalanick (Founder of Uber) gets a big idea & needs to hire a business developer/product manager immediately. 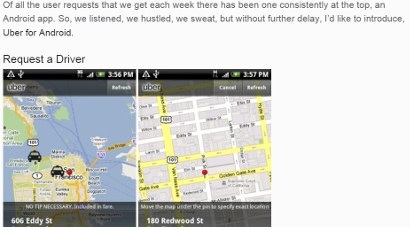 Travis is looking to gain insight/specifics on the iOS geo-location features. 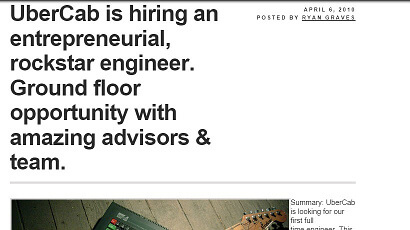 These capabilities will play a vital role in his new idea. 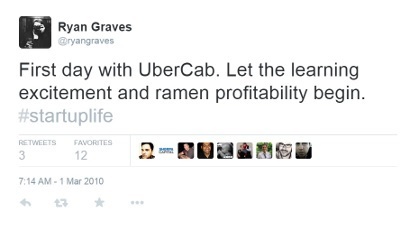 Ryan Graves announces his new job at UberCab! 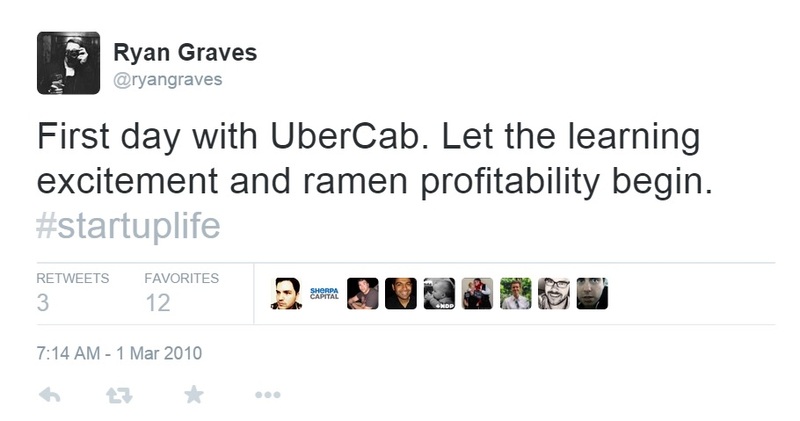 Ryan is now the Head of Global Operations at Uber. 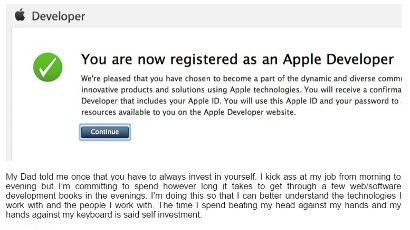 He was even made CEO at one point. We have a name! 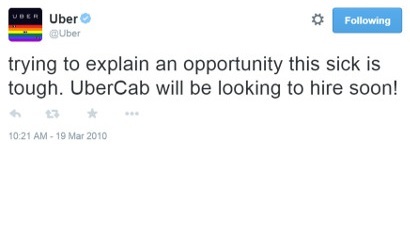 This is the first mention of UberCab, Uber's original name. 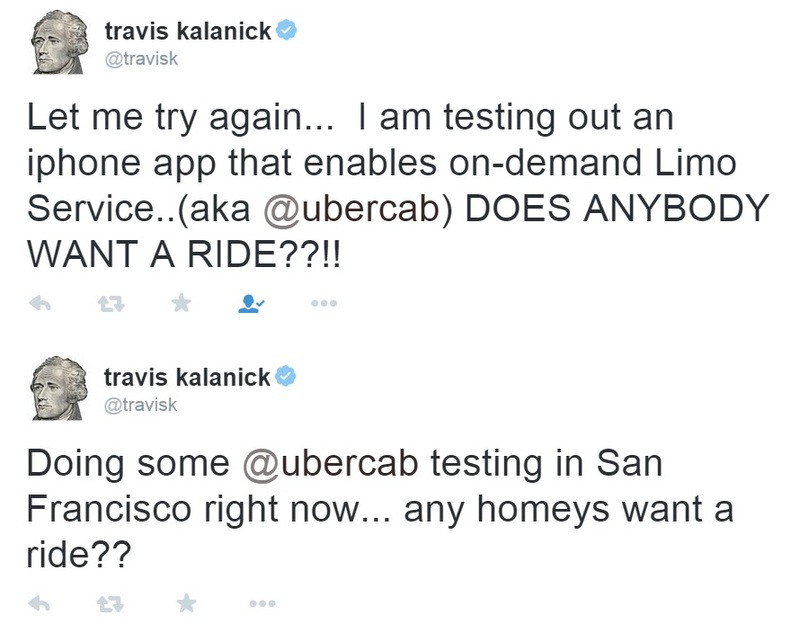 Beginning to realize the true potential of his idea, Travis tweets about the struggle of explaining the true value to others. 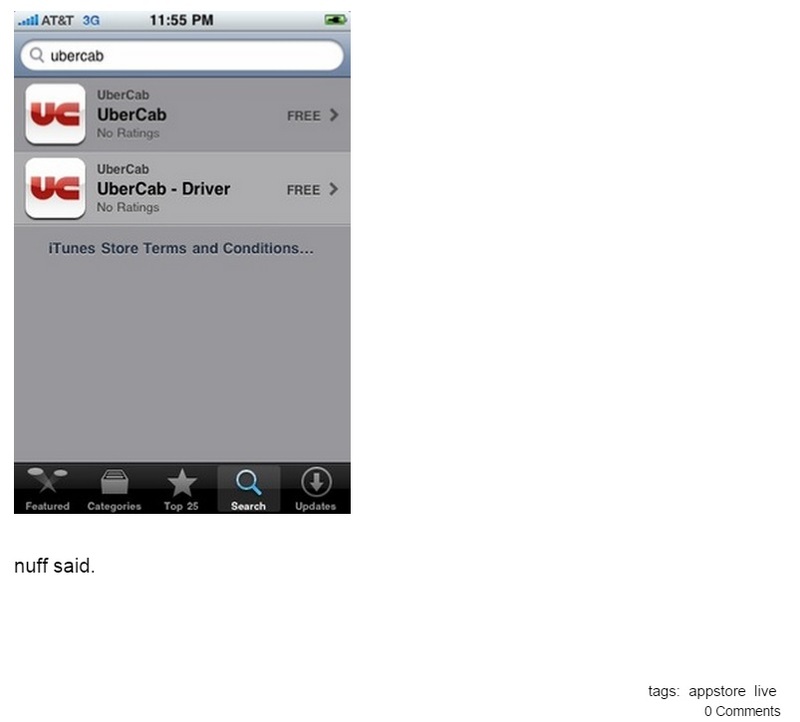 The UberCab app is officially functional and in beta. 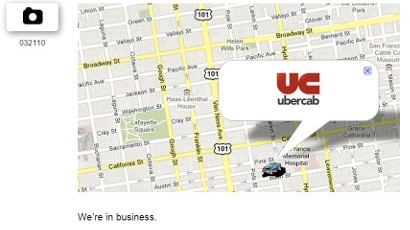 Also, The UberCab logo is seen for the very first time. 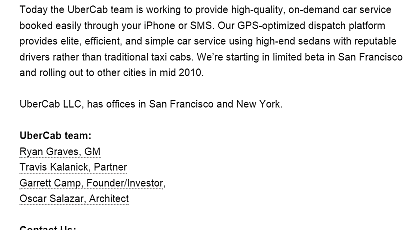 UberCab, which is currently made up of just 4 employees, shares their plan as well as ideas for imminent expansion. 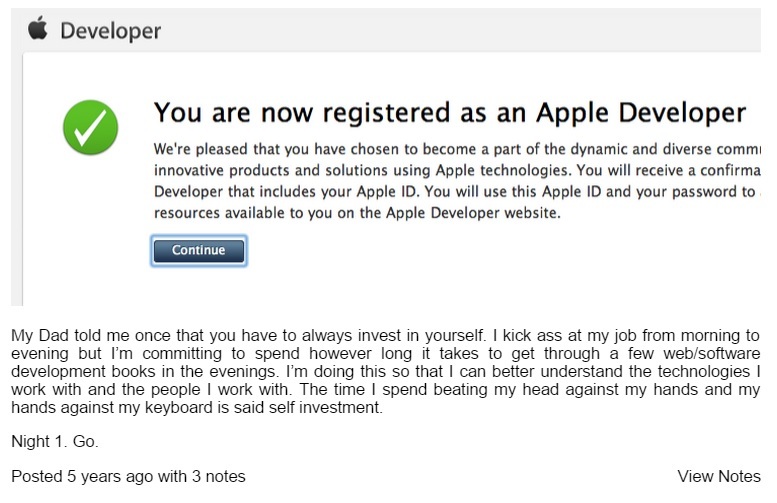 Ryan Graves (co-founder of Uber) becomes an Apple developer and posts an inspirational message about his thirst for knowledge and to learn web/software development. 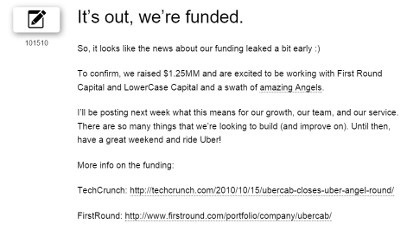 UberCab sees it's first revenue. 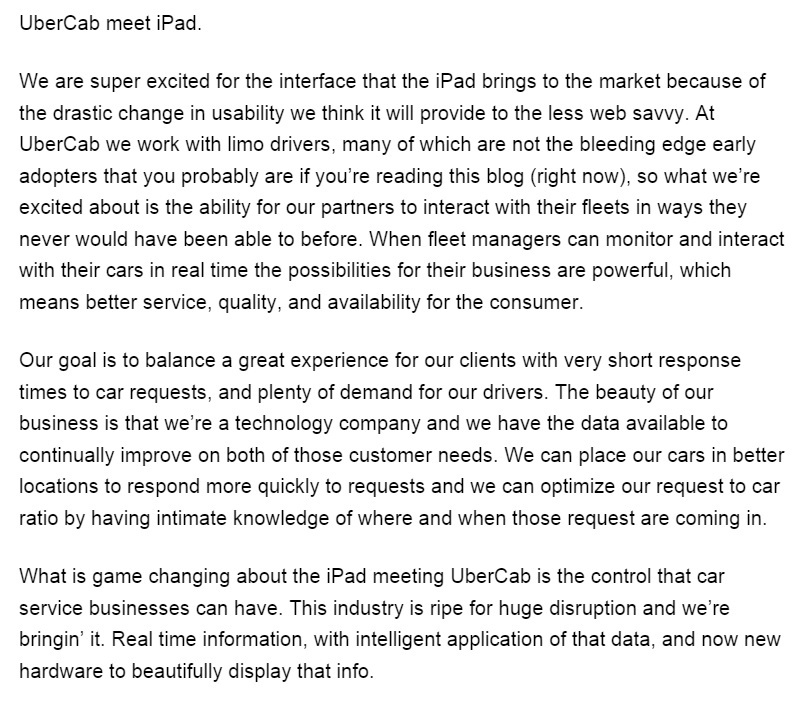 UberCab announces their new app for Apple iPad's. 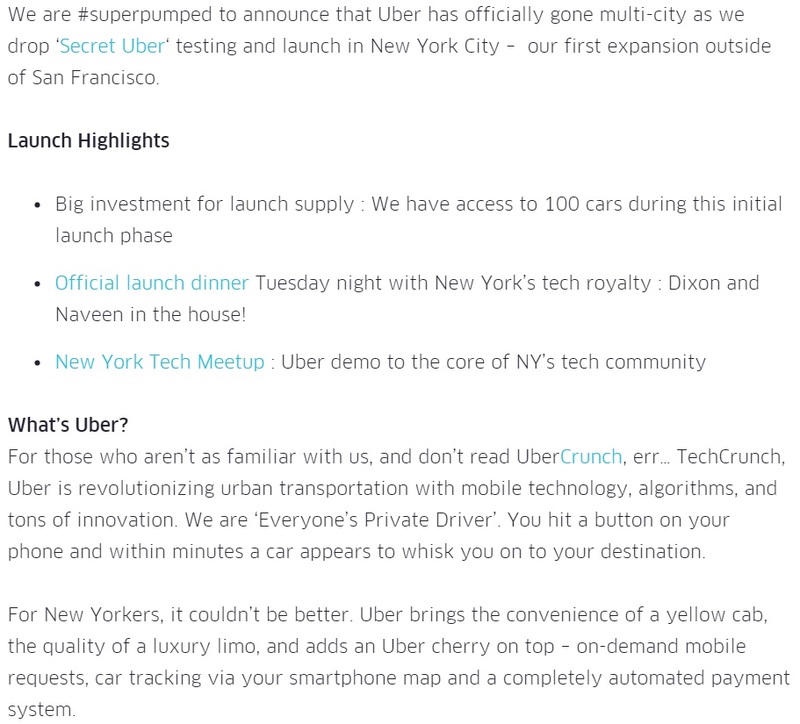 Click image to view the launch post. 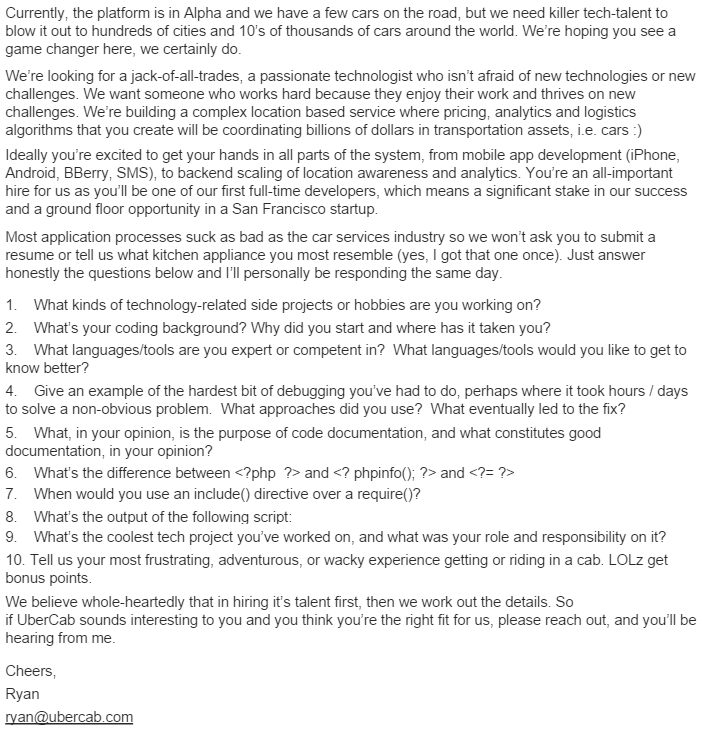 Ryan Graves says they're hiring their first developer. Applicants must answer these 10 unique questions with their application. 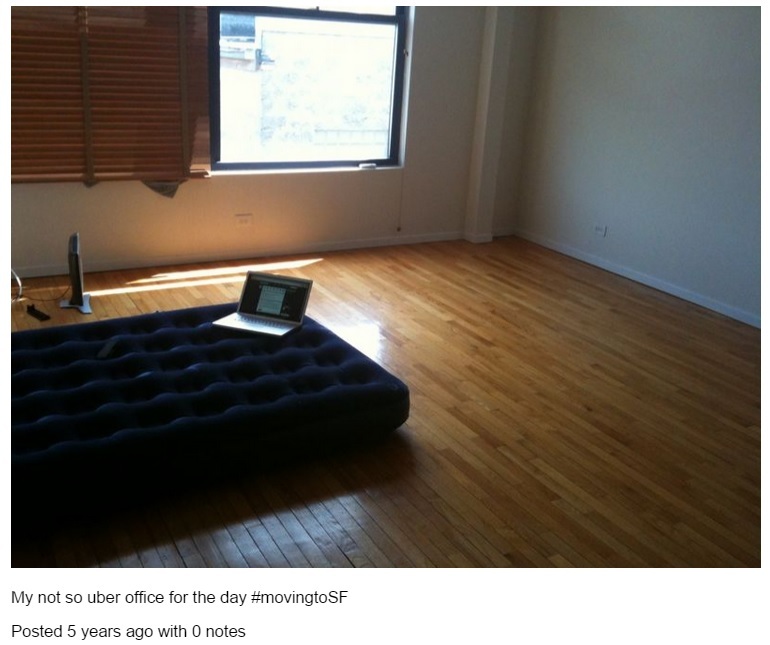 APRIL 28TH 2010 - BONUS! 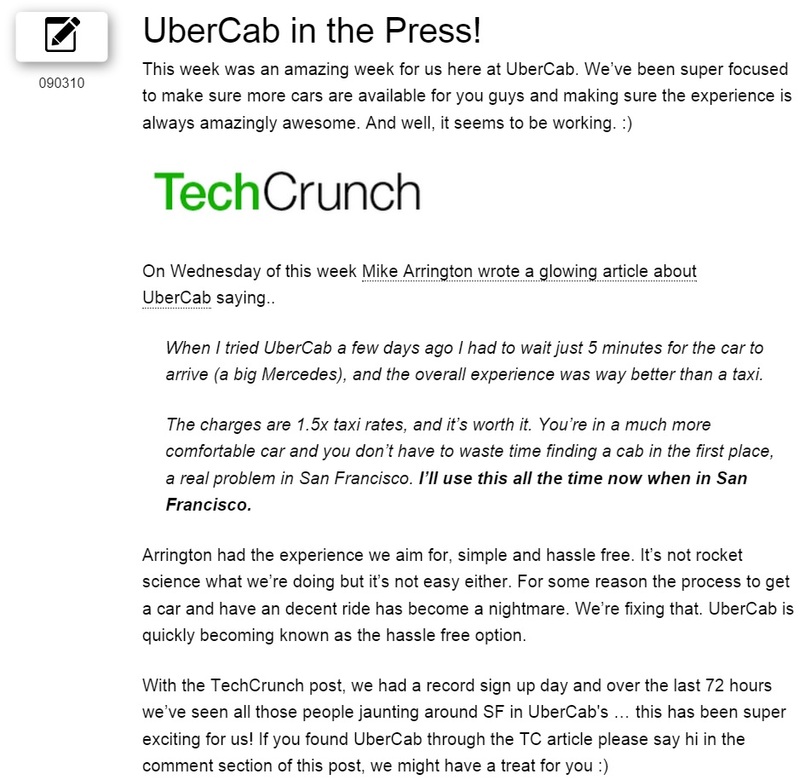 Travis is testing the UberCab iPhone app in San Francisco! ...And asks if any of the homey's want a ride. 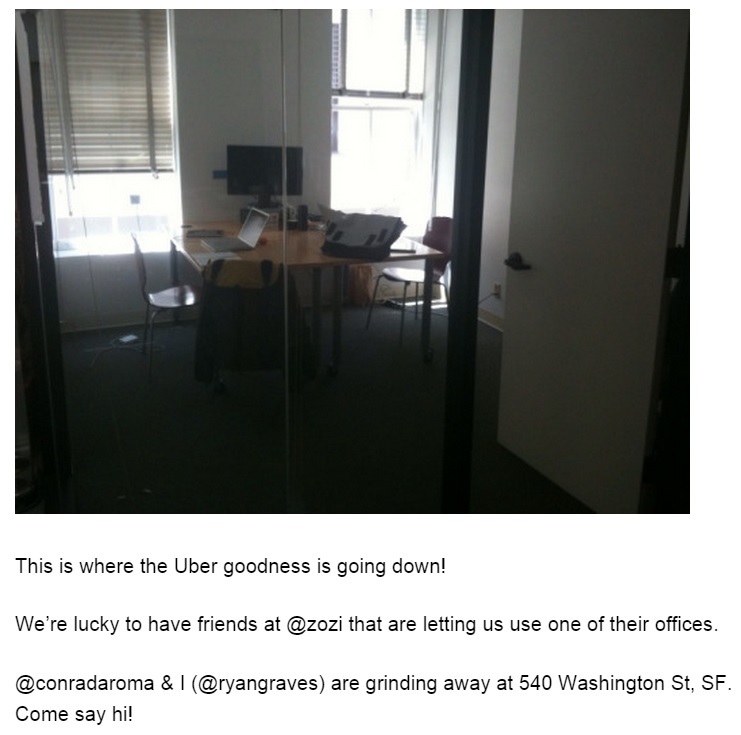 UberCab moves into their very first office! 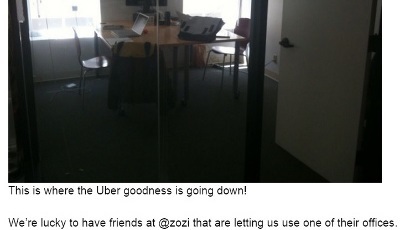 ...Which was actually one of the empty rooms at the Zozi headquarters in San Francisco. 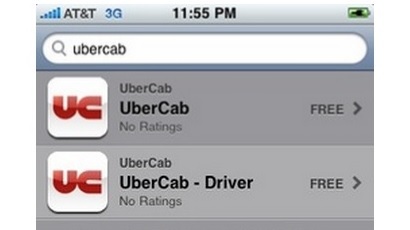 UberCab officially approved & listed in the iTunes App Store. 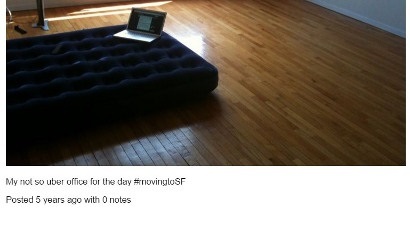 Ryan moves from San Diego to San Francisco. ...And shows his sweet temporary work station! 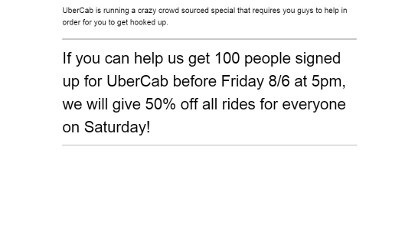 UberCab announces a crowd-sourced marketing campaign - If they get 100 new signups in ~24hrs, They'll make rides 50% off for everyone the next day. 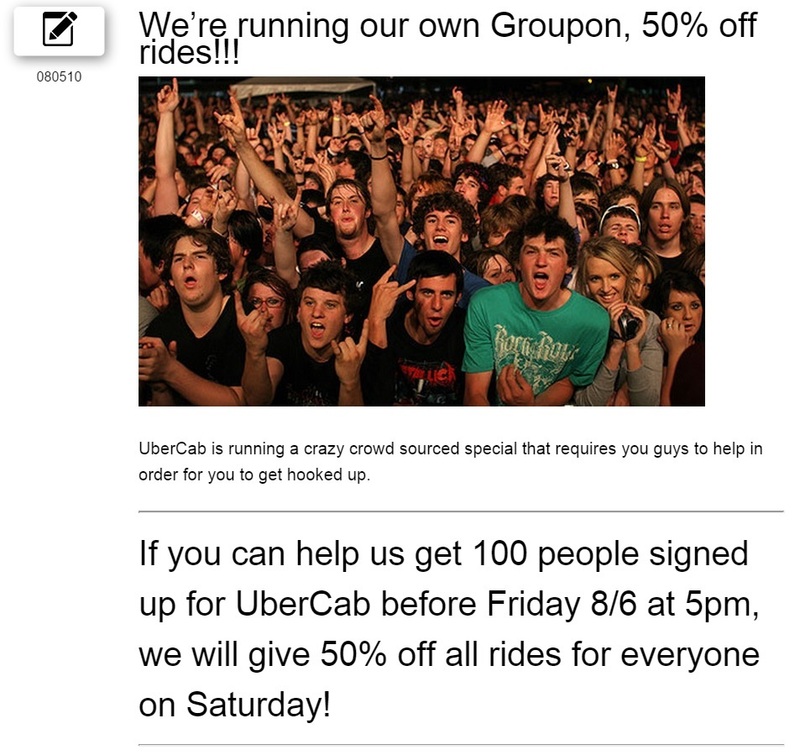 They ended up getting just over 80, But went through with the 50% off anyway. 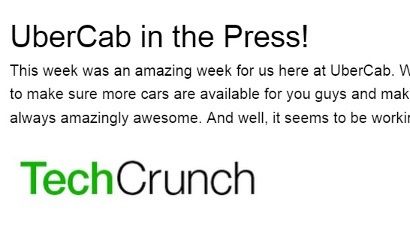 TechCrunch, Examiner and TrueVentures report on UberCab with praise. This marks the first 'real press' for the company. 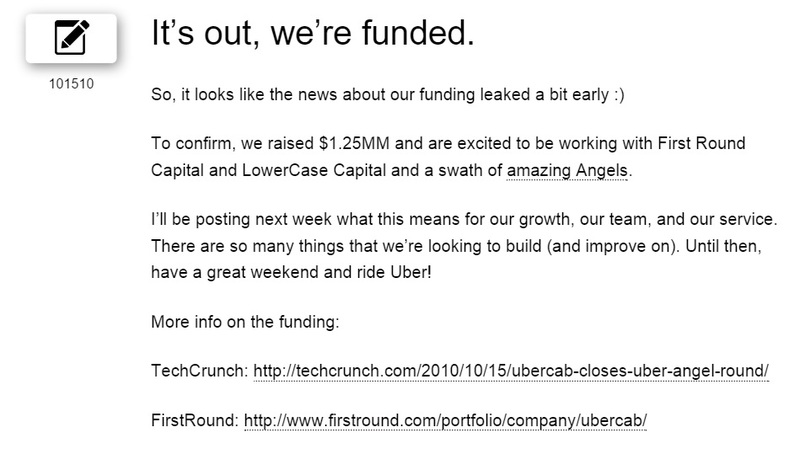 Their first ever round of funding results in $1,250,000, allowing them to truly get off the ground. 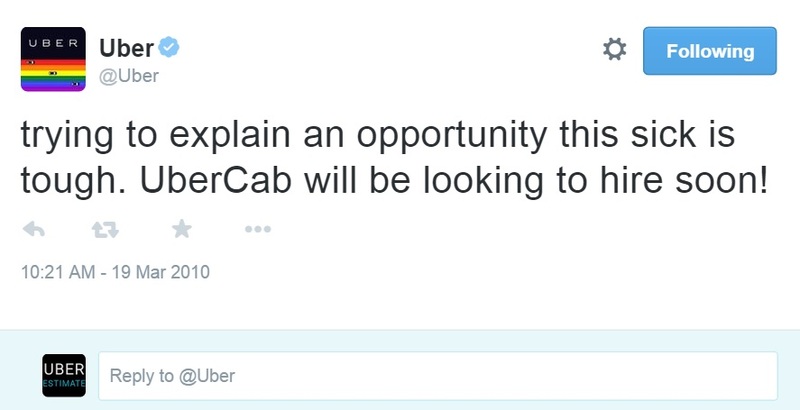 UberCab officially changes name to Uber. 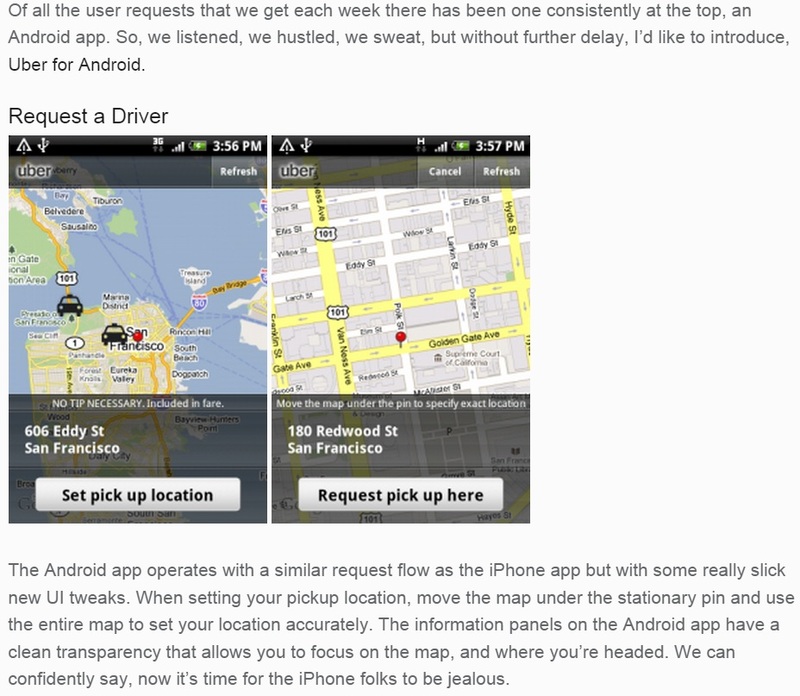 The Uber Android app has officially launched! 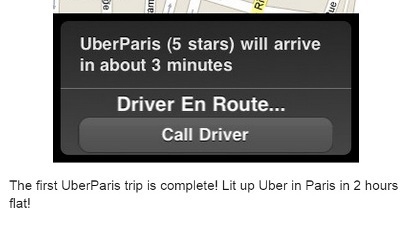 Uber 'launched' a 1 day trial run for Paris, France. 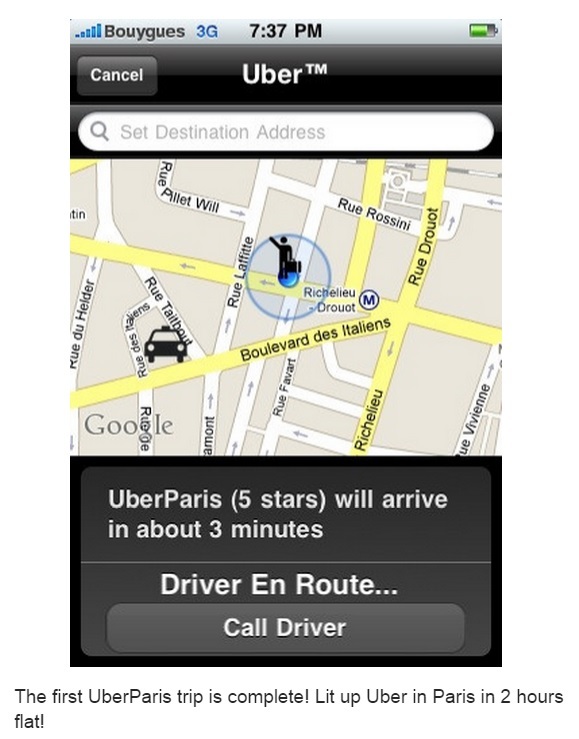 This soft launch showed everyone just how quickly Uber can be adopted in a new location. 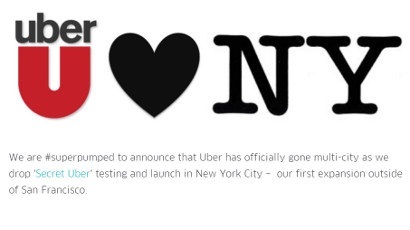 Uber officially expands into New York City. This marks their first expansion (and their second phyiscal office location). 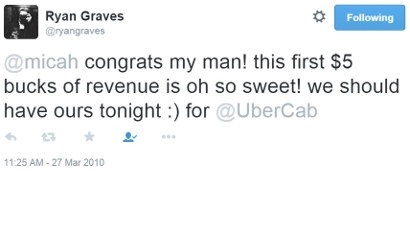 We have scoured the internet to bring you the details on how Uber started. Most of this information comes from the original founders & very first employees themselves. If you liked this, then you'll probably love our Live Surge Map and perhaps our blog. 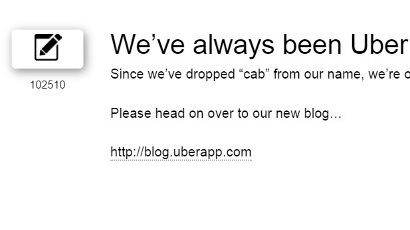 We are not affiliated with Uber in any way.